A portrait is a painting, or other artistic representation of a person, in which the face and its expression is predominant. The intent is to display the likeness, personality, and even the mood of the person. For this reason, in photography a portrait is not a quick snapshot, but a composed image of a person in a still position. A portrait usually shows a person looking directly at the painter or photographer, in order to most successfully engage the subject with the viewer. The art of the portrait flourished in Roman sculptures, where sitters demanded realistic portraits, even unflattering ones. During the 4th century, the portrait began to retreat in favor of an idealized symbol of what that person looked like. 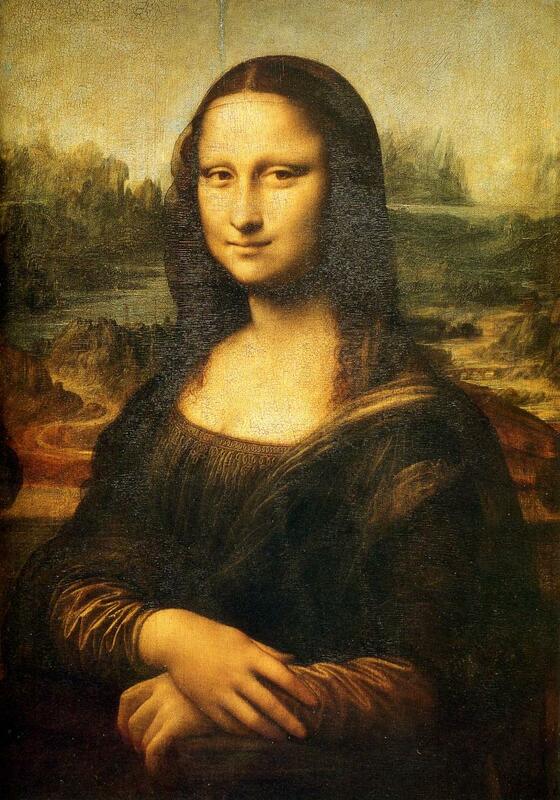 One of the best-known portraits in the Western world is Leanardo da Vinci’s painting “Mona Lisa” which is a painting of an unidentified woman. The world’s oldest known portrait was found in France in 2006 and is thought to be 27,000 years old. If you want a portrait painting made of yourself, nowadays it can even be done from a photo! as Portrait Xpress can do, as well as other artists.